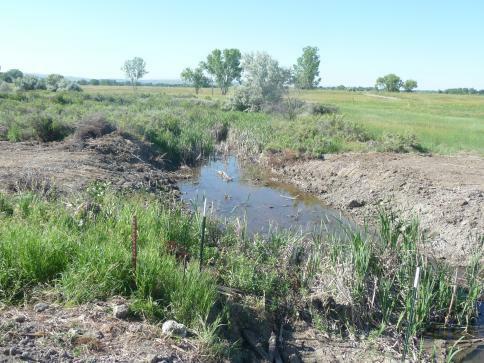 Lot 2 B Berean Road Billings, MT 59105 $118,900 Great views from this 4.68 acres building lot. Close to town. Has a well for livestock. Creek flows thru it. 2.3 buildable acres. Room to roam. Horses welcome. © 2019 American Property Brokers. All rights reserved. Listing information is deemed reliable but is not guaranteed accurate. American Property Brokers fully supports the principles of the Fair Housing Act and the Equal Opportunity Act. An Equal Opportunity Company. Equal Housing Opportunity.